The Big Elixir is a two-day, single track conference to help developers take their Elixir skills to the next level. Join us on November 8th and 9th in the heart of The Big Easy as fellow Elixir enthusiasts come together to teach, learn, and explore all things Elixir! This year, we'd like to create a conference focused on the theme of Using Elixir in Production. The Elixir community is exploding and we are all trying to understand how to best use the power of Elixir, Erlang, and OTP to create the best applications for our business. We want to help you learn how to create those great apps and, in turn, further Elixir adoption. If you are interested in Elixir application deployment, monitoring, debugging, or anything to help take your production Elixir app to the next level, then we believe that this is the conference for you! 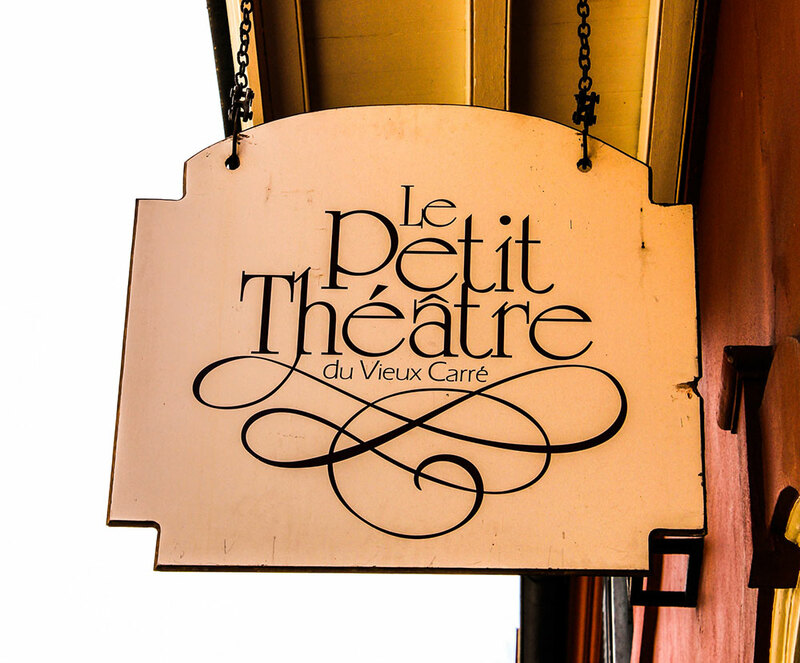 The Big Elixir is very proud to be working with New Orleans’s oldest operating playhouse, Le Petit Théâtre Du Vieux Carré. Really, we could not have asked for a better venue. 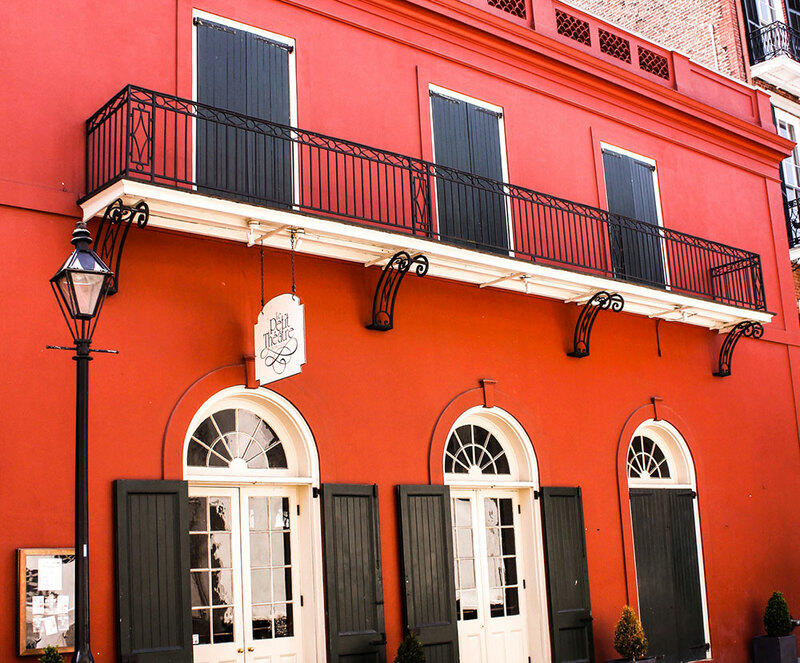 Since 1922, Le Petit has been located just off of Jackson Square, in the French Quarter and has entertained thousands of audience members in a wide array of dramas, comedies, and musicals. Le Petit offers an amazing stage, world-class acoustics, and a great A/V team to not only ensure a great conference but also a comfortable and cozy one for all. The theatre includes ADA accessible seats, spread out between the orchestra and balcony levels. 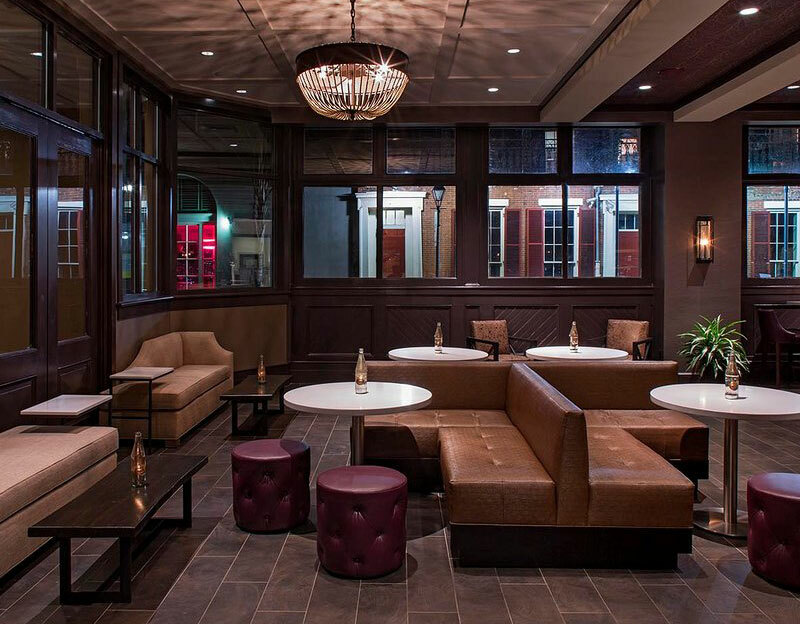 The Hyatt Centric French Quarter is a New Orleans luxury hotel located in the historic French Quarter adjacent to Bourbon Street in New Orleans. 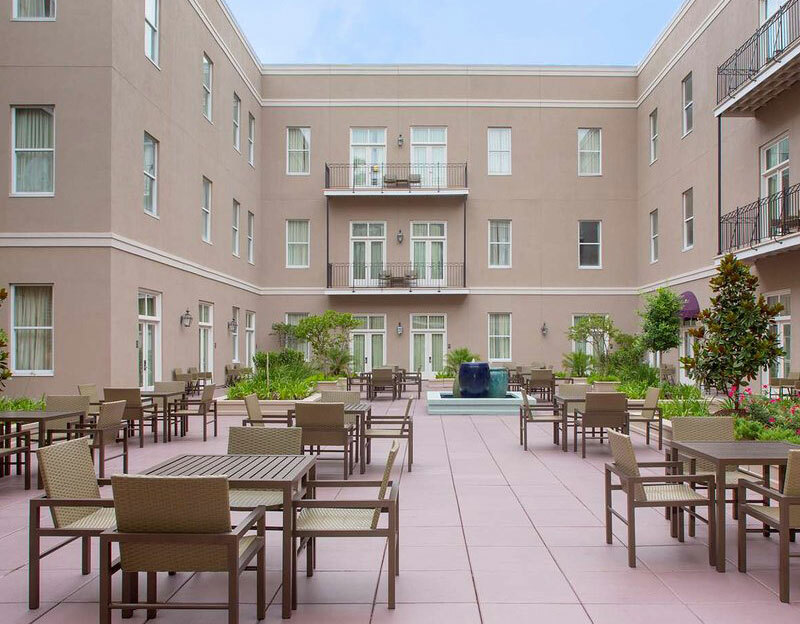 This historic hotel offers smoke-free guestrooms, plush bedding, modern in-room amenities, and balconies that overlook the historic French Quarter, gorgeously landscaped courtyards and New Orleans' famous Bourbon Street. 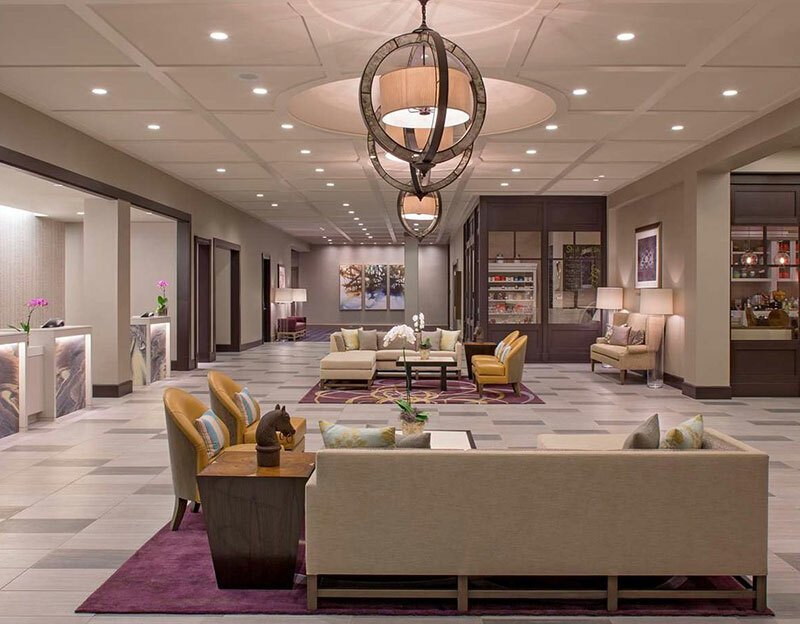 Attendees of The Big Elixir will receive a special rate of $179 (plus taxes and fees) per night. Visit our discount link to reserve a room online or call 888-421-1442 directly if you need extra assistance! If you're new to New Orleans and looking for recommendations from locals on restaurants, bars, music, and kid-friendly things to do with family while you're here, we've created a curated a google map just for you! Check it out! Revelry is a Digital Innovation Studio, guiding businesses and organizations of all sizes through digital transformation and corporate innovation, crafting digital solutions including custom software and design, and deploying their signature Platform as a Service to deliver industry solutions that have a real impact on immediate business goals. HoneyBadger is zero-instrumentation, 360 degree coverage of errors, outages and service degradation for Elixir apps. Gain peace of mind with Honeybadger on call. SmartLogic is a 13-year old Baltimore-based custom software development firm that specializes in building web and mobile applications, API’s, and bots. We work with startups and established businesses to help them execute on their mission, building products that they’re taking to market, or that help streamline business operations. Scout is Application Performance Monitoring that tracks and isolates N+1 database queries, memory bloat, and performance abnormalities for leading-edge SaaS companies like Expedia, Chargify, Liftopia and MindBody. Scout enables companies with Ruby, Python, and Elixir apps to innovate faster by highlighting performance problems, filtering out noise, and eliminating guess work. 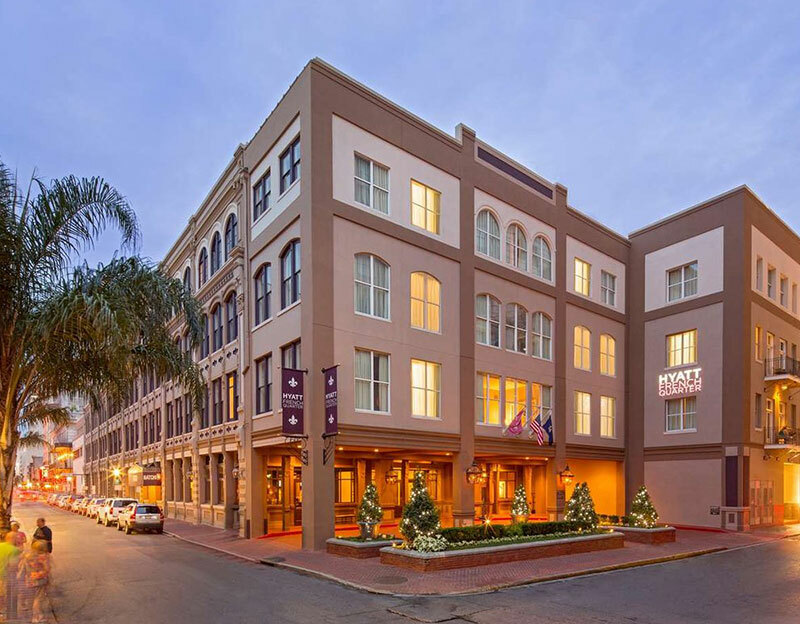 The Downtown Development District of New Orleans was created by the Louisiana Legislature as the nation’s first assessment-based business improvement district to provide enhanced services in economic development, cleaning and safety. We drive the development of Downtown New Orleans and are the catalyst for a prosperous, stimulating, innovative heart of the Crescent City. 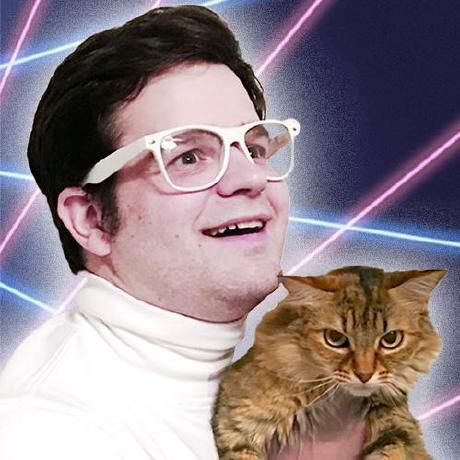 Remember when software development was fun? SmoothTerminal remembers. We help developers learn emerging tech via on-demand screencasts and tutorials. Check out our free weekly emails spotlighting cool open source projects and the news you need to survive as a software developer. 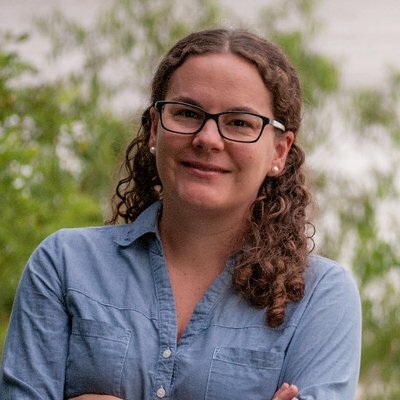 Alchemist.Camp has project-based tutorials and screencasts that teach Elixir, Phoenix and supplementary technologies. Over 100 videos have been published to YouTube in the past 9 months and most are freely available to all. Premium supplemental videos and source code are also available at Alchemist.Camp. Since 1978, O’Reilly has been a chronicler and catalyst of technology development, homing in on the trends that really matter and spurring their adoption by exploring and disseminating cutting-edge information. An active participant in the technology community, the company has a long history of advocacy, meme-making, and evangelism. We’d like to give special thanks to local developer Mark, who is always first in line to personally sponsor many local New Orleans tech events. 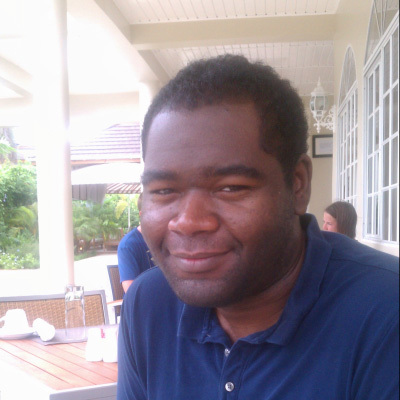 His personal sponsorship has allowed us to provide scholarship tickets to the local tech community. A hearty thank you to Mark for all that he does for the local community! We'd love to talk with you! Your sponsorship goes a long way to helping us keep The Big Elixir accessible and affordable. Take a look at our sponsorship prospectus and email us if you have questions or if you are interested in sponsoring something you don’t see offered! Bryan has worked with Elixir since 2014, has made contributions to both Elixir itself and Phoenix, and has written a number of popular packages such as ElixirScript, Joken, and Geo. Nicky is a Tech Talent South graduate and co-organizer of BarCampNola. She is the most organized person we know. This conference is not possible without her spreadsheets and attention to detail. Joe is the co-founder of many popular tech meetups in New Orleans and started learning Elixir because Bryan wouldn't stop talking about it. Now he's hooked and it's all Bryan's fault.